You meet some people and connect with them instantly as if you have known them for ages and you look forward to interacting with them at every possible opportunity. 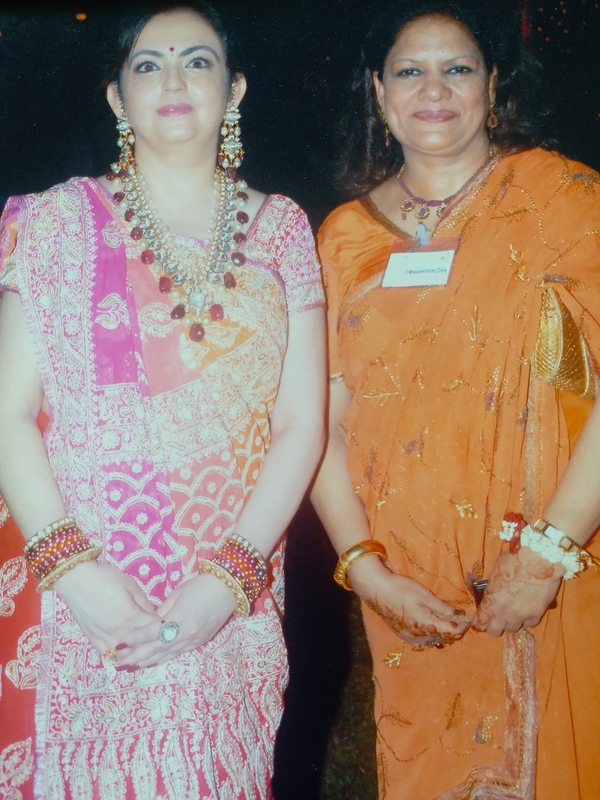 One such lady I met was Ms. Shakuntala Jha. It was a part of a get together in 2014, when my first boss wanted to meet the team from Taj and some of us met for lunch. Though I hadn’t worked with Ms. Jha it was great to connect with her and get know her. She came across as a very positive lady with tremendous knowledge of her craft. I could also see the nostalgia that she felt meeting her old colleagues. We have kept in touch and I had to do her story for IWH. Her story is the story of the gritty women of that generation; my mother comes from that era. I know them well and I keep taking leaves out of their lives as my own dose of inspiration. Her story is that of building her life, educating herself, becoming self reliant, empowering others and rejoicing in everything she did. I salute the women of that generation as they didn’t have anything on the platter, there was no precedence- they built their own castles and lead lives queen-sized! Ms. Shakuntala Jha was born to a conservative Brahmin Zamindar family in a small town in North Bihar. She grew up with five brothers without any gender discrimination that was common practice at that time. Quite often, she was the only girl in the company of a bunch of boisterous boys. She would compete with them in all outdoor games–her favourite was football–and she always won! The boys also looked at her for advise of deciding on a team, their placement on the field etc. and occasionally for a brawl with the rival team. It was only when Ms. Jha turned 14 and was taken out of school for the matriculation exam with marriage awaiting her six months later that she had her first brush with the reality of what being a girl meant. It was the standard accepted practice in respected families. In June 1964, she cleared her school exams and got married in the same year. Since she was married to an army officer, a 21 year old 2nd Lieutenant, who soon left for the 1965 Indo-Pak operation, she was left alone. She decided to continue her studies in Ranchi Women’s College; living in the girl’s hostel there. 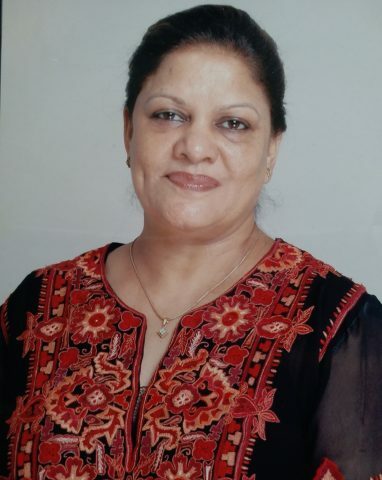 Ms. Jha completed the first 2 years of pre-graduation, but, being an army wife in and out of family stations, she could only finish her graduation finally in 1974 from Delhi University majoring in History. Along with becoming a graduate, she also became a mother to three beautiful children during this period. In 1976 they came to Mumbai and she then completed and secured a B Ed, Bachelor of Education from University of Mumbai. Soon, she took up a job as a teacher at the Army School, Colaba in Mumbai- The work hours suited her as they matched her children’s school timings. Ms. Shakuntala Jha says that it was sheer chance as well as the allure of the front desk uniform that made her take up a career in hospitality. Her life took a different course when in 1980, Indian Hotels Company Ltd advertised for graduate management trainees for their upcoming chain of hotels. She applied and got the job as a Management Trainee in the Housekeeping department and later she trained in other departments of the hotel such as the front office, kitchen, security and administration. 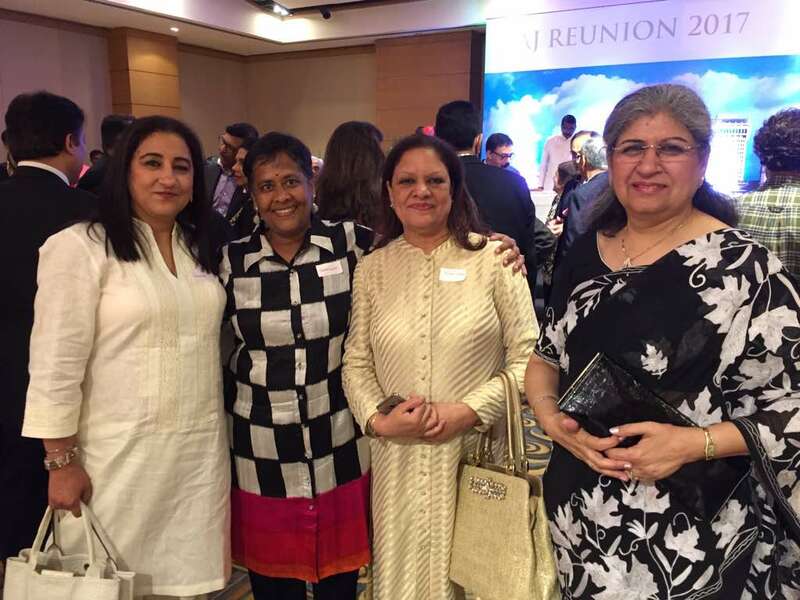 Ever since then she has remained a true blue hospitality expert with stints at Taj (Indian Hotels Ltd), Hotel Leela Kempinski, Centaur Hotel Delhi and The Resort, Madh Island, Mumbai. She was also on the board of advisors in the Airport Authority of India, Reserve bank of India and a member of the visiting faculty at the DY Patil College of Hotel Management. She then joined Reliance group and set up the hospitality department at the Sea Wind residential complex for the Ambani family. 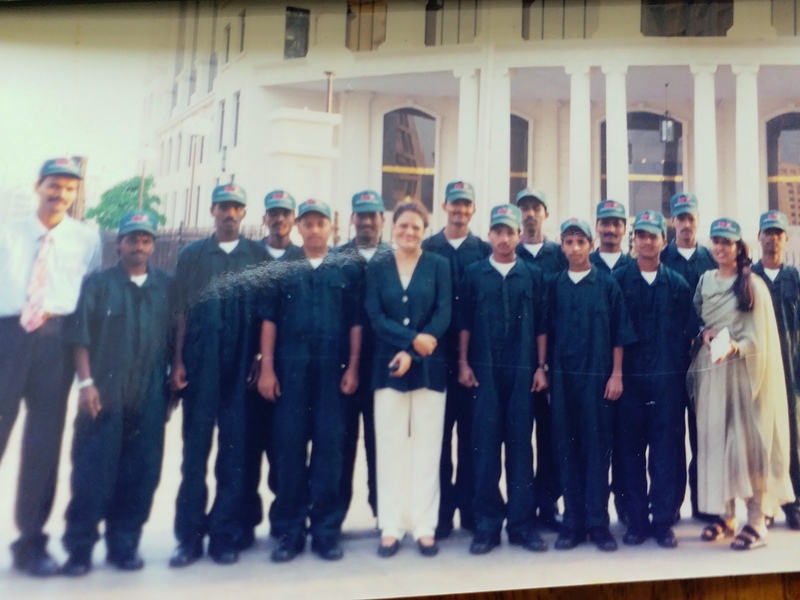 Her dream came true when she formed her own company Interior Care Services which also pioneered upmarket housekeeping services facility and for training and providing housekeeping staff at management companies. Her company managed the facilities at the Mahindra & Mahindra, Siemens, Colgate Palmolive, Lintas advertising, Star TV, Tata Consultancy, Reliance, Knight Frank among other large MNCs. Ms. Jha managed a company of 300 staff and earned appreciation from all of the above at various points of time during a 12 year period. 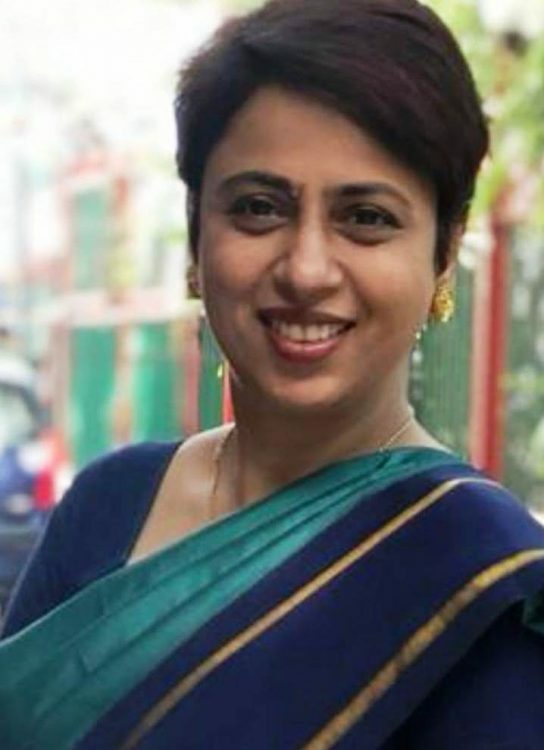 She has written in various magazines and newspapers and also wrote a column on good housekeeping practices in the Times of India. We had a few questions for her, which she graciously answered and we learnt so much more about this dynamic lady. IWH: Who have been your mentors? Ms. Jha: Three people have played mentor to perfection in my career. Mrs Mona Chawla, was my senior colleague but above all, was a friend, mentor and guide during my stint with the Taj group. 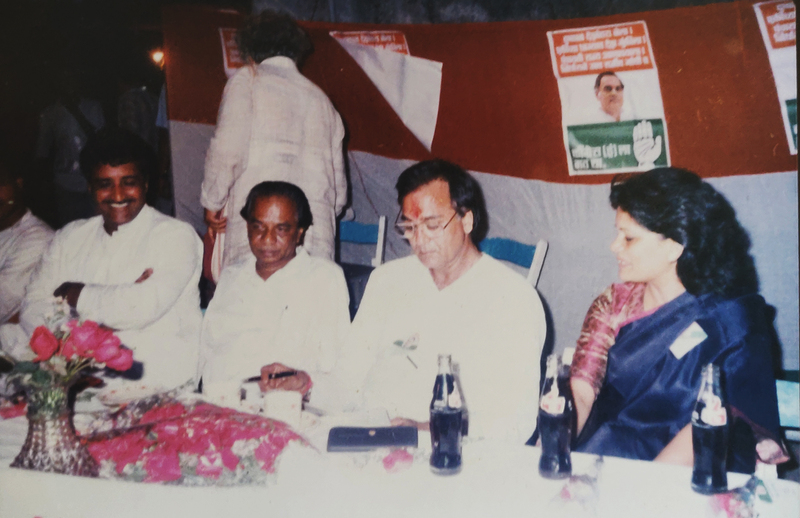 Mr. Sunil Dutt guided me during my foray into philanthropy and work for the greater good and of course Mrs. Nita Ambani, a stickler for perfection who is constantly learning and recalibrating for new challenges. Ms. Jha: One can’t overstate the importance of networking platforms for professionals who are a significant part of India’s workforce and contribute in no small measure to all sectors. IWH, a platform started by Laxmi Todiwan dedicated to women in hospitality is an exceptional initiative. It puts the spotlight on professional achievers and pioneers in the hospitality sector, enabling the young blood coming into the business to learn from the best. Laxmi is an achiever in her own right with an excellent work record at the Taj Group of Hotels followed by her impressive initiatives dedicated learning and development. By starting IWH, she has indeed done a huge service to the industry. IWH: Your advice to young professionals and students. Ms. Jha: Being an old warhorse, I can say with conviction that there are no shortcuts to success. You have to have fire in your belly, be willing to put in your best, have the courage to never stop dreaming but above all, have the discipline to work hard. If you want to be a good teacher, then be a good learner first. In fact, you never cease to learn in your life. Now, that I am freshly retired from Reliance Industries Ltd.- Antilia Residence of the Ambani family as a Management and Hospitality Consultant this is just a comma, a stopover, not a full stop in my professional journey. I am at the threshold of life where I finally have the opportunity to give back to society. Indeed, as Robert Frost said, there are miles to before I sleep. Set up Interior Care and services in 1993 – A company that professionally managed the Housekeeping needs of homes, offices and corporate houses. One of the first steps in facility management – today we can’t think of not having professionals who manage our facilities. Took housekeeping out of hotels to people’s homes and addressed the need for professional housekeeping services that eased the pressures on working women back then; keeping their weekends not for housekeeping alone but many other things that they loved doing. Had columns in the popular dailies called ‘Keeping House’ that addressed queries from readers and professionals in the 90’s.